The 2018 Battle for Midwest BMX Contest Series is officially in the books. Once again, thank you to everyone who helped out judging, riding, spectating, driving, running to the coffee shop or simply cheering on the riders! 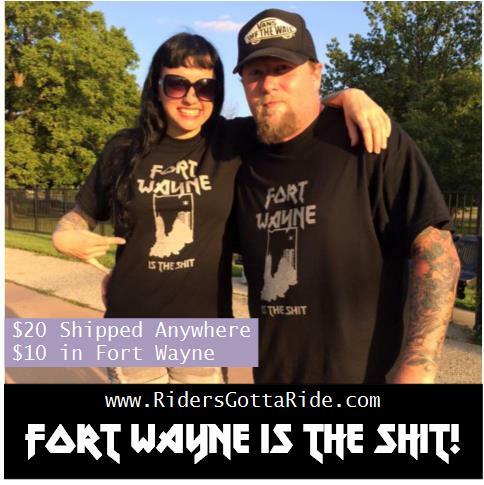 The Battle Series is all about having some fun while getting to ride some of the Midwest’s best indoor skateparks. 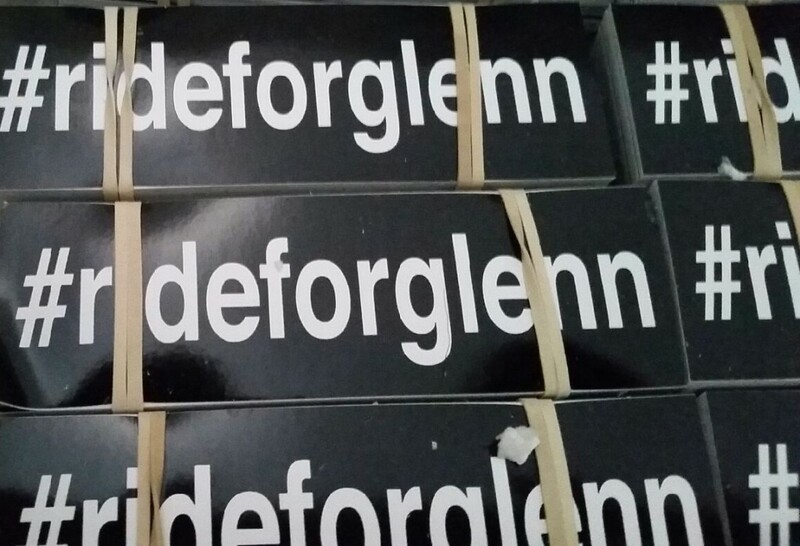 The series is set up to help support indoor parks, and to give folks something to look forward to though-out the sometimes long and nasty winters. This marks the 5th year in a row for the series and we have remained cool, calm, and most of all we have all had a bunch of fun. I genuinely appreciate all the newfound friendships and all of the stories and experiences I personally have taken part in over the past 60 months and I thank all of you for sharing them with me. This is the 3rd year where the Finals took place directly in the middle of nowhere Ohio. (Butler,OH) at the magnificent hidden gem known as Ohio Dreams Action Sports Camp. 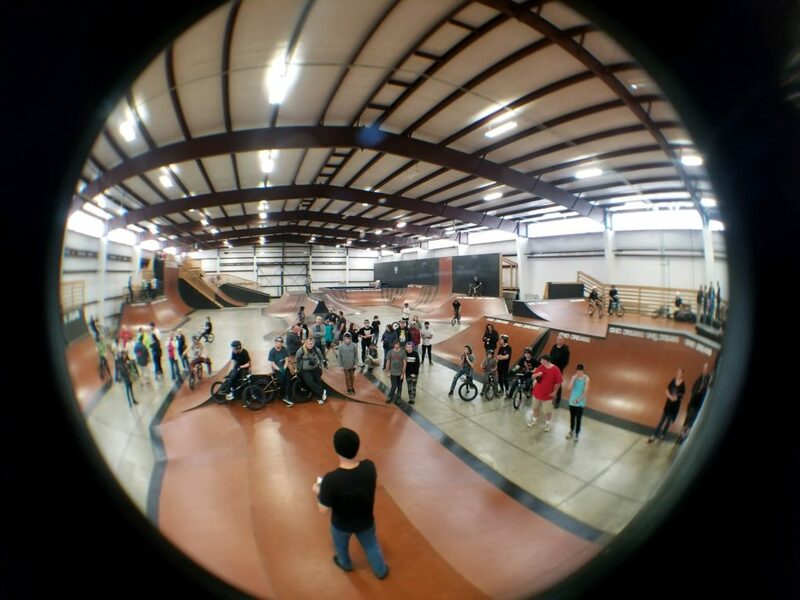 We once again had over 30 BMX riders from over 5 states showing up to shred the typically closed to the public indoor playground designed by one Nate Wessel at Ohio Dreams! I will be working on next seasons schedule, along with possibly some bigger sponsors for next year with possibly some BIGGER prizes! Stop #4 Ohio Dreams this Saturday! 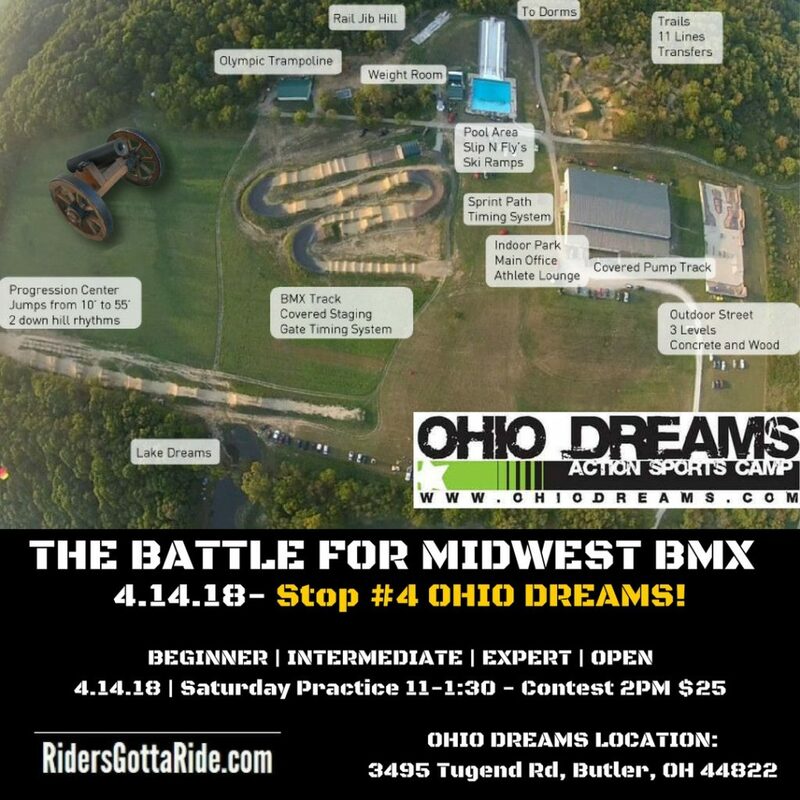 We are headed back to Ohio Dreams this Saturday to finish up the Finals one more time in the Battle for Midwest BMX! I have been all over the place lately and my time has been limited with keeping up on everything. I will have the series points updated very soon! See you all Saturday in at Ohio Dreams!